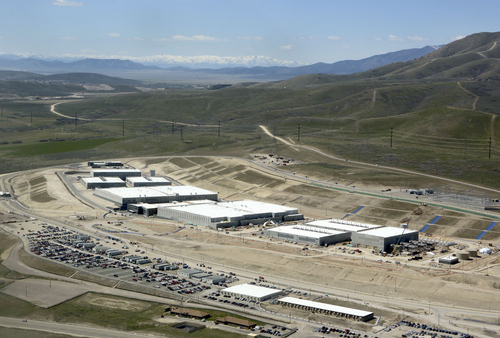 The Salt Lake Tribune this past weekend published a series exploring the National Security Agency&apos;s decision to locate its massive new data center in Bluffdale. The first story explored the spy agency&apos;s history dating back to 1919. It drew parallels between past instances where the NSA stood accused of domestic spying and today&apos;s outcry resulting from leaks by contractor Edward Snowden. 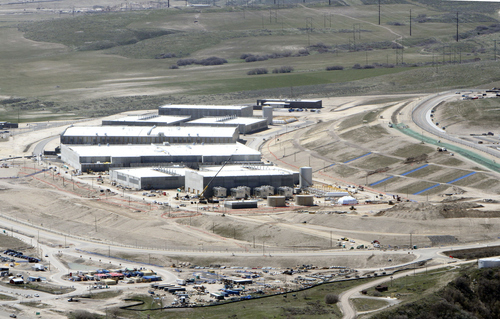 A look at why and how the NSA chose Bluffdale followed, along with a story about a linguistics center the agency has operated in Utah for years. The final part of the series explored in the most detail yet exactly what will go on at the Utah Data Center once it&apos;s fully operational this fall. Trib Talk moderator Jennifer Napier-Pearce hosted a live video chat on the subject with reporter Tony Semerad, the Brookings Institution&apos;s Allan Friedman and University of Utah computer security expert Matt Might.